If you check out all kinds of Aladdin animated production, his voice is very unique. Scott Weinger is the American actor who dubbed his voice. When he sang, it was the voice of Brad Kane. Facts about Aladdin 2: how old is Aladdin? Let’s find out the age of this animated character. When Aladdin was introduced to the movie, he was 18 years old. Due to her low social background, Aladdin never had any formal education. He only got education while being wandering on the Agrabah streets. The character of Aladdin can be linked with Robin Hood who stole to survive and helped other. Aladdin did not have a great early life. He was born to a Cassim and his wife. His father decided to leave the house to get a better life for his family when Aladdin was only an infant. 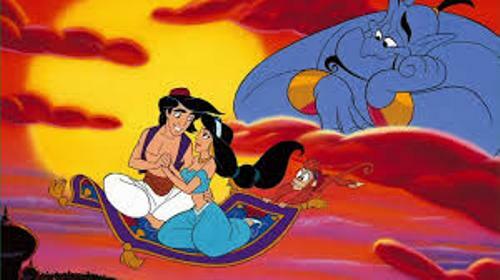 Unfortunately, Aladdin had to live alone when he was two years old. The bandits captured his mother. We could presume that she died. 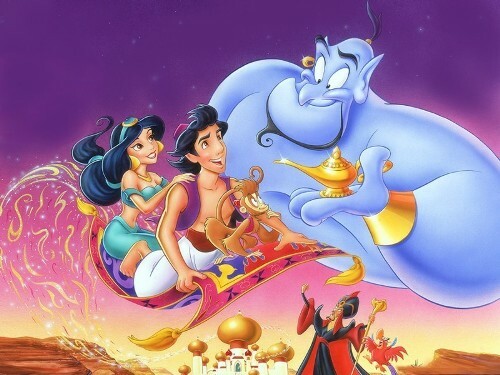 Aladdin had to find the living on his own since he had now father or mother to support him as a child. Aladdin stole an apple from a fruit stand when he met the new captain of Sultan’s guard, Razoul. At that time, he was seven years old. He stole clothes when he was 12 year old. Then he went with a group of a circus performer and met Abu, a monkey when he was 16 years old. Let’s find out the portrayal of Aladdin. Even though he was a thief, Aladdin was depicted as a kind and clever person. When you watch Aladdin, you should never forget Princess Jasmine. Both met in the marketplace. 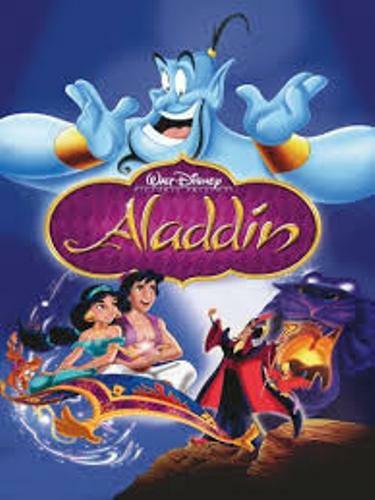 The story of Aladdin is unique and fascinating when he found out a lamp. A giant blue genie appears from the lamp when he rubs it. Check out another interesting movie in Adventure Time facts. 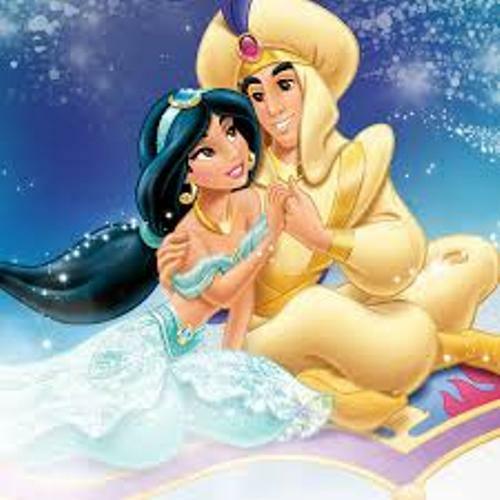 Since his first encounter with Jasmine, Aladdin fell in love and wanted to become a prince to win her heart. 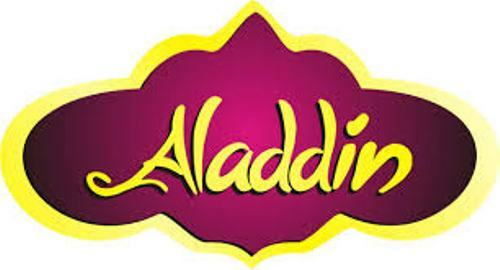 What do you think on facts about Aladdin?